The first evidence-based certification for social workers in hospice and palliative care is here. 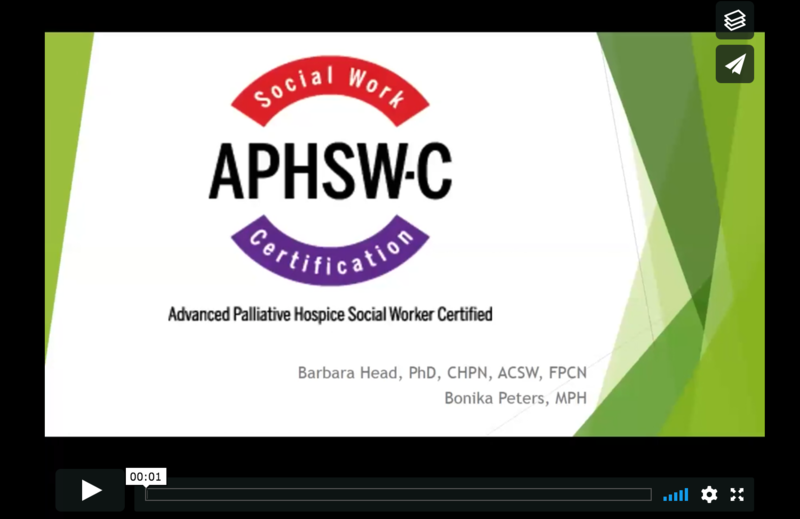 SWHPN is excited to announce that a new evidence-based certification for social workers in hospice and palliative care has arrived. The first exam for the Advanced Palliative Hospice Social Worker Certification (APHSW-C) will be held January 15-February 2019; a second testing window will take place in July. Watch our Q&A session with Barbara Head, APHSW Certification Board Chair, to learn more about this exciting new certification program and get your questions answered! You can view the slides from the program here. The APHSW-C Candidate Handbook is now available here. Please note the handbook has been updated since an earlier version to state that there are three (3) hours allotted for the exam - not two (2) as previously published. Please read through the handbook carefully, as it contains important information about eligibility, and application and testing windows in 2019. The APHSW-C Application for the first testing window is now closed. 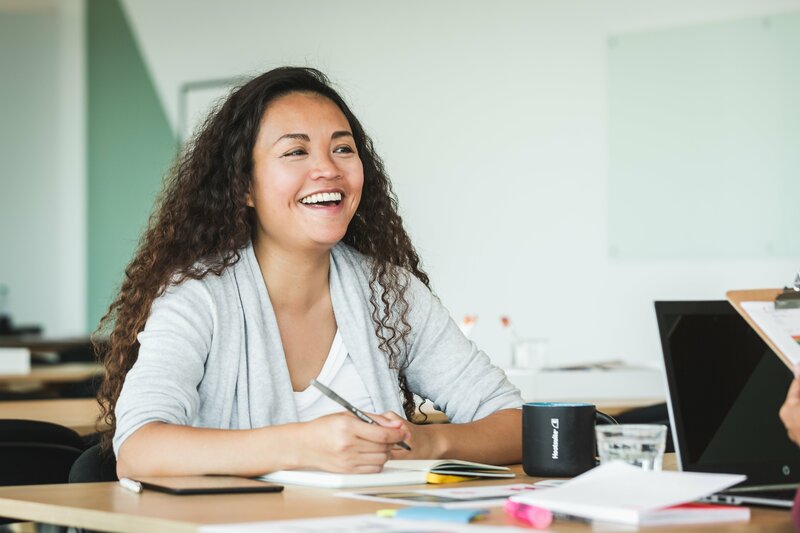 The next application cycle opens on May 1, 2019. You can access the application here. Please note: if you are a current SWHPN Member, you are eligible for a reduced examination fee by entering your SWHPN Membership Number at Step 4 of the application. In the top menu bar, click on Member Center, then My Profile. Log in with your SWHPN username and password. Not a member of SWHPN yet? You can join here.